The New York Senate is not wasting any time. Yesterday they took up and passed several new voting reforms for the state of New York. Early voting has passed overwhelmingly. Same-day voter registration has passed overwhelmingly. No-excuse absentee voting has passed overwhelmingly. Automatic voter registration transfers has passed overwhelmingly. Voter pre-registration for 16 and 17-year-olds has passed overwhelmingly. Elimination of the LLC loophole in campaign finance has passed overwhelmingly. Combined primary election has passed overwhelmingly. 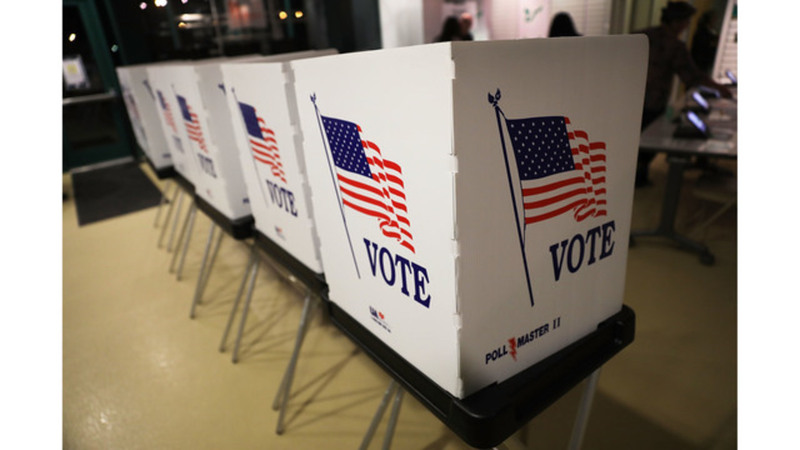 The New York State Senate passed a bill to allow early voting in an effort to drive up election turnout. 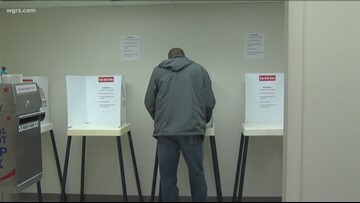 The state Senate and Assembly both approved legislation Monday that would require counties to allow in-person voting up to 10 days before an election.